From surviving a fire to founding a new sect of Christianity, John Wesley was one interesting guy. The United Methodist Church. 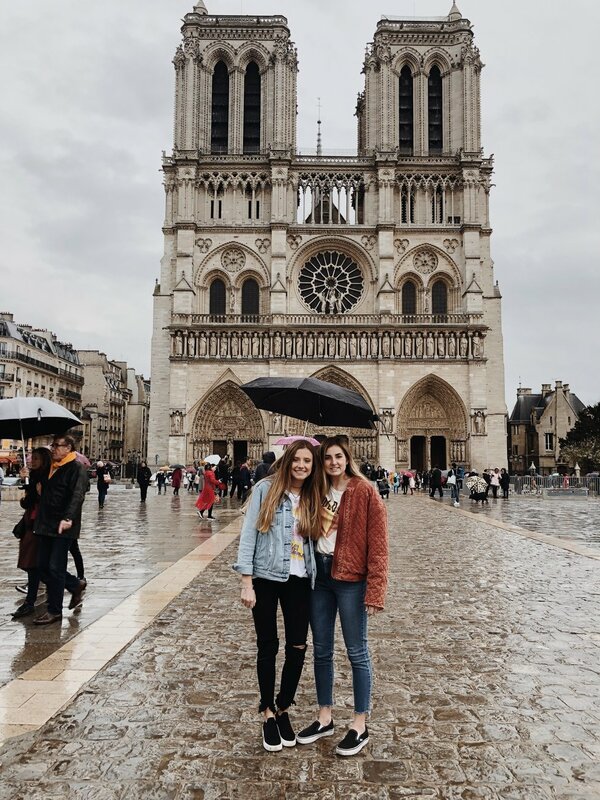 Founded by John Wesley back in the 1700s when his brother Charles and his friends wanted something different than the Anglican Church, or Church of England as it's better known. 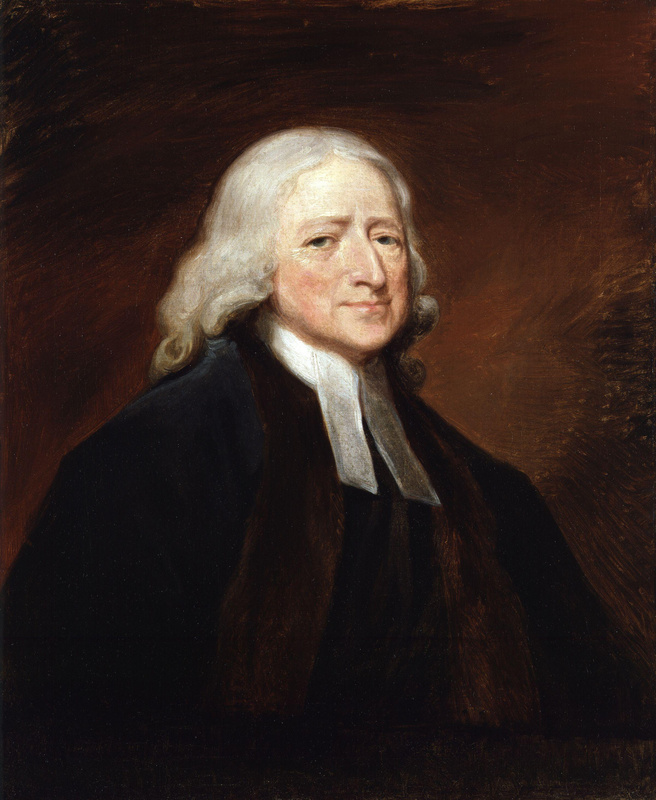 John Wesley, a guy who's mother was an influential character in his life. John Wesley, the pastor's kid who followed in his father's footsteps. John Wesley, the guy who made it possible for me to find a church home. Having grown up the son of an Anglican minister, there is no doubt that John Wesley has always had some sort of relationship with God. It's said that his mother Suzanne was more influential in his life than his father. He almost died in a fire in his childhood home. While traveling back to England after being in the New World he longed for the faith of the Moravians on a ship just within sight. He wanted the faith to praise God even in a storm in which he thought he would die. And when his heart was strangely warmed at Aldersgate, a meeting in which he didn't even wish to attend, he found a fire and a passion both for God and his people. Wesley's movement began the formation of the United Methodist Church, called "Methodist" for our knack of doing things the same way over and over again. We are a young denomination. We didn't start our "reformation" until 200 years after Luther started the Protestant movement. We may be young, but that doesn't mean we are not might. The mission of the United Methodist Church is to "Go and make disciples of all nations", based off of the Great Commission found in Matthew 28. That is what we do, we go and make disciples. We are a missional church, focused on bringing hope and love to people all around the world. UMCOR (United Methodist Committee on Relief) is usually some of the first people on sight after a disaster. They have sent clean up buckets to Flint, West Virginia, Louisiana, and even Eastern Iowa just this year. As a member of the Iowa Conference of the United Methodist Church I cannot say how proud I am. As someone who back in 2008 used some of those clean up buckets in Cedar Rapids, who has gone on Mission Trips to help VIM (Volunteers In Mission) do relief, and someone who will be traveling to Louisiana this spring with my campus ministry program to help out brothers and sisters clean up after their disasters. I have seen first hand where the supplies go; I have worked with them and helped put them together. A missional church. That is what we are. But we aren't just missionaries to people in far away places, we are also missionaries right here at home. Morningside College, for the last 10 years, has put on a campus-wide event called "Into the Streets". We go out into the community for a day of no classes to give back to the community that gives so much to us. 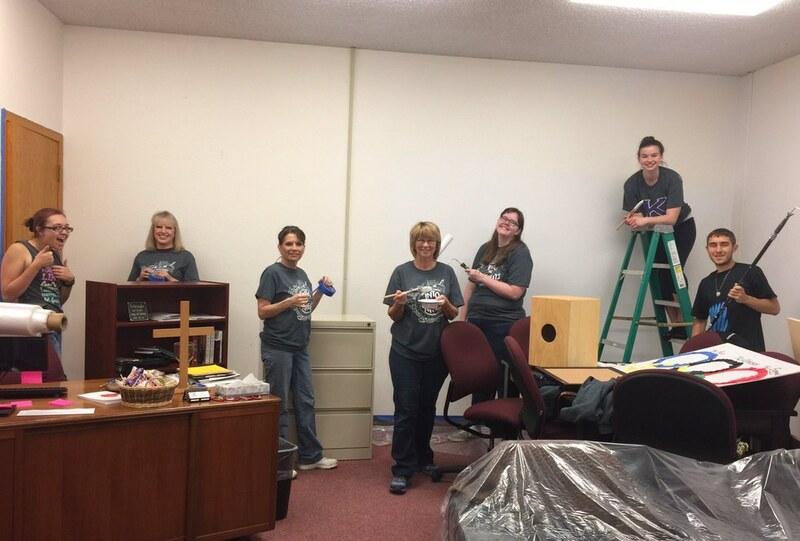 This year, the Campus Ministry team stayed right here at home and repainted our Chaplin's office. Last year? We cleaned out clean up buckets in preparation to send them off to be used. It's an event that, while it may not have intended to be this, helps us trace back to our United Methodist roots. Our mission and servants hearts. Do all the good you can, in all the ways you can, for all the people you can. A phrase that people to use to sum up Wesley's Three Simple Rules. 1. Do no harm. 2. Do good. 3. Stay in love with God. A phrase that we heard recently in a speech given by Hillary Clinton during her campaign. A phrase that I believe all of us should live by. But my favorite parts of John's theology were that of grace, and the role that the laity play in the church. Grace. John defines it in three ways. Prevenient grace. Grace that is given to us whether we accept it or not. It's God's active presence in our lives. Justifying grace. This is the grace of Christ's blood shed for our sins. The grace given to us so that we have everlasting life. Sanctifying grace. Almost can be described as salvation, but is the grace that allows us to live and grow as Christ lived. Threefold grace. It's a thing. And its an amazing thing. The way that John looked at the laity, to me, is beautiful. He saw them as equal partners in ministry. Wesley, along with other protestants, saw them as priests, just called in a different way. Wesley gave them roles, such as lay servant and lay minister. He blessed them, saw them as equals, and showed them that they could be as influential as the pastor in the pulpit. How amazing? How wonderful? How inspiring. So, there are the reasons I am madly in love with my United Methodist Church. John Wesley was a man that understood that we are all called by God, but in different ways. A man who empowered every day people like you and me. Empowered us to not be afraid, but to proclaim the mystery of faith.